Is there anything creepier than a door repeatedly slamming by itself in a deserted corridor? This horrendously unnerving video has emerged of a door mysteriously opening and closing of its own accord in a dark and disturbing morgue and it’s enough to give you shivers down your spine. 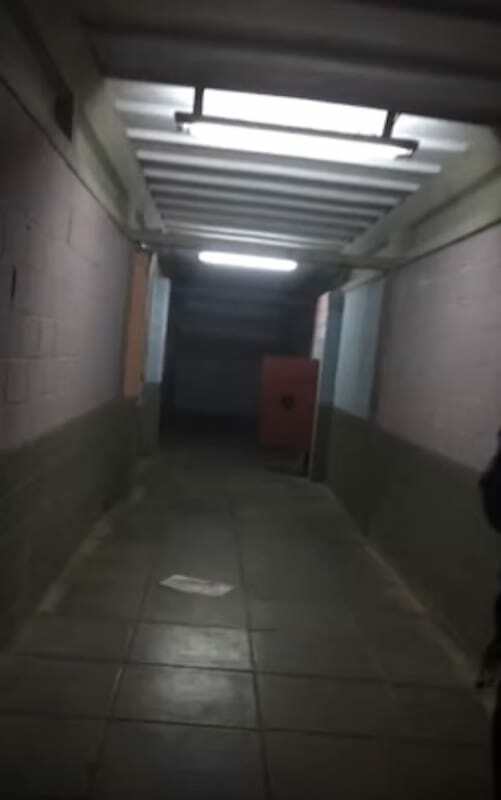 A brave, Brazilian policeman and his colleague ventured in to investigate a weird banging noise coming from inside a morgue and what they found is freaky AF. 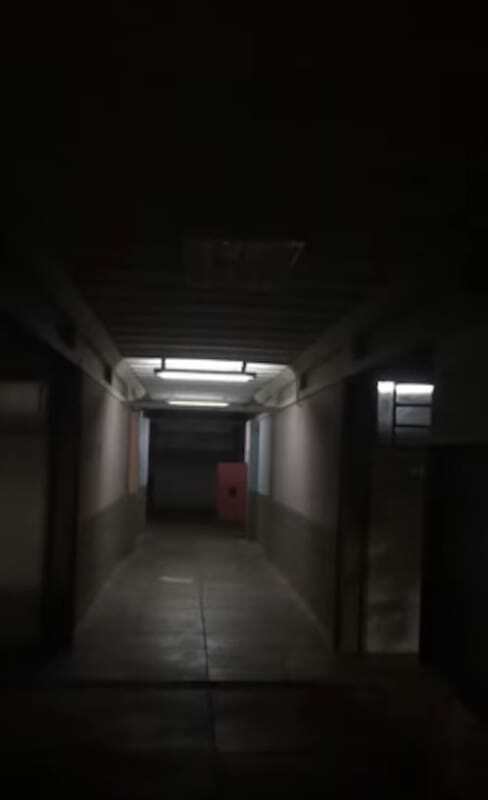 The chilling clip starts off with a door eerily swinging open and shut in an empty corridor, with lights flickering on and off like a scene from a horror film. The baffled policemen make their way down the freaky hallway towards the door (not a chance I’d be doing that,) with the door still clanging shut and flinging itself open again. Now one of the weirdest parts about this whole thing is as the guys near the menacing door, it abruptly stops and so does the light flickering, plunging everyone into darkness. By this point you’re probably going yeah, yeah it’s obviously a prank, there’s clearly someone hiding behind the door and I would love to tell you that was the case. So there’s zero explanation here as to what could be causing any that door to be clanging around like that.